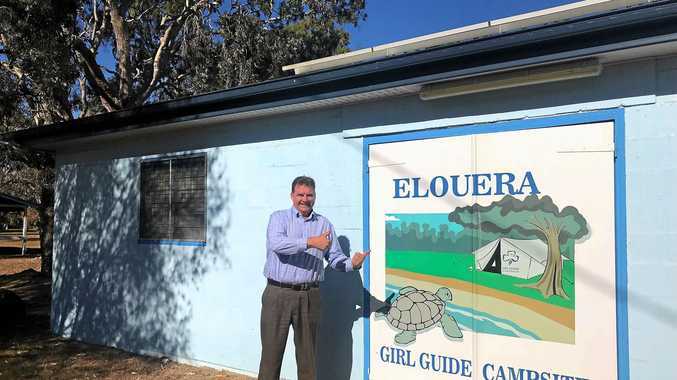 GUIDES Queensland Elouera Campsite Committee has been awarded $27,000 in government funds to construct a new sewerage treatment system, Member for Burnett Stephen Bennett has announced. Mr Bennett said he was thrilled the committee had been recognised for their work in the community. "The Elouera Campsite Committee is very deserving of this state government grant through the Gambling Community Benefit Fund,” he said. 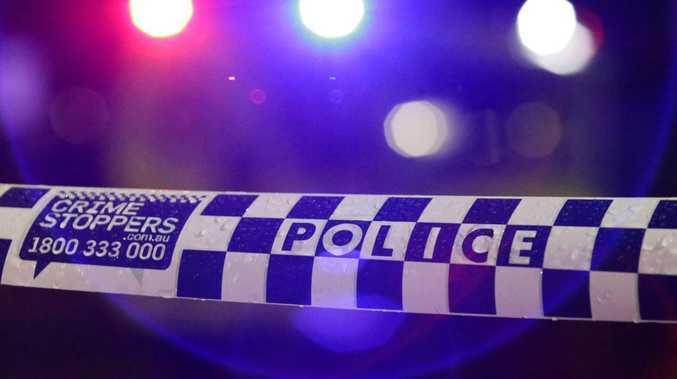 Mr Bennett said the Elouera Campsite Committee was one of six not-for-profit groups throughout the Burnett region to receive a grant. Committee Treasurer Rhonda Mackay welcomed the funding. "This funding will go a long way for us to make further improvements and upgrades to the site,” she said.